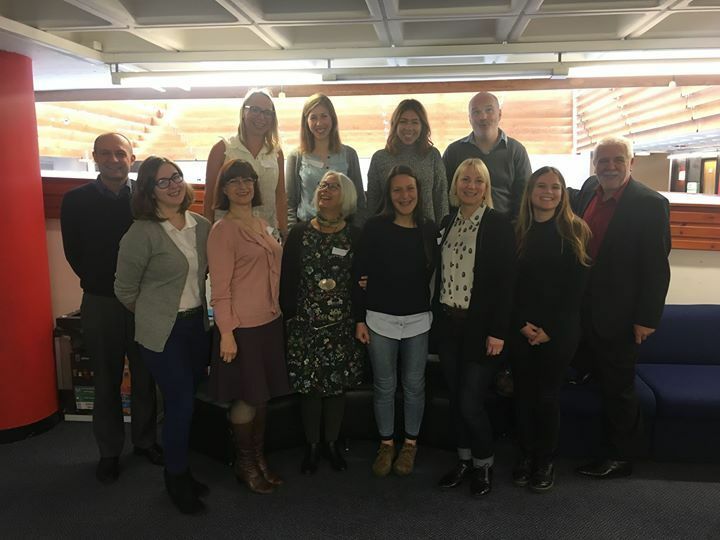 We have a team of international partners working on ways to position university social responsibility as an important aspect of the social dimension of higher education and develop an Open Education Resource for university social responsibility audit training, within the framework of ESSA project. Please feel to free to get in touch with us to talk about the project. Petras Barsauskas, Rector, Prof. Dr. Habil.